When a patient is confined to a bed for a long period of time, pressure sores can form at multiple points on the body that do not have much fat to pad them, due to a decrease in blood circulation to those areas. 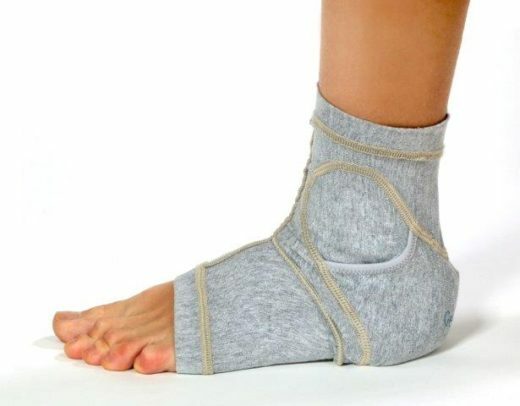 Depending on how severe the sore is, they can go down to the muscle and even the bone making it difficult and painful for the patient to move. Pressure sores can be very serious, especially if infected. To help prevent this painful condition, Healthsaver are proud to provide the GelBodies range of protectors. The GelBodies protectors use a pressure relieving gel, which is found in high-end wheelchair cushions, to offer additional padding to points on the body where pressure sores tend to form. The addition of padding to these areas improves circulation to those points by evenly distributing the body weight in those areas. The gel will not bottom out. 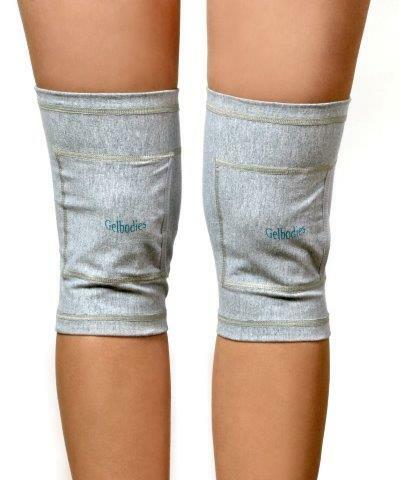 By improving circulation, the GelBodies protectors not only help to prevent pressure sores from forming, but also provide the patient with added overall comfort helping them to relax. 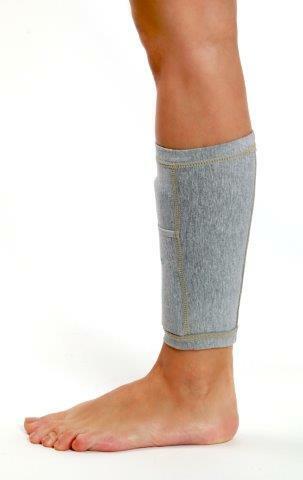 The gel is encased in a cotton-lycra “coolband” that stretches for an ideal fit and feels soft against the skin. When used, the GelBodies protectors help protect against skin breakages.